Firewall management is a daunting exercise and requires a high level of multi-vendor expertise to prevent unauthorized access and costly breaches. Network Devices must be provisioned, deployed, upgraded and patched to keep up with the latest threats. 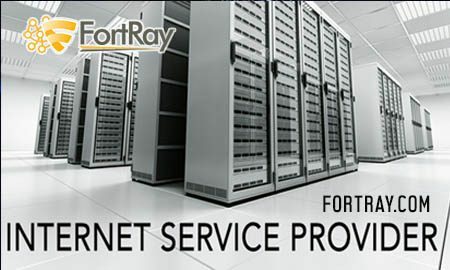 Fortray Firewall Management service provides 24×7 firewall administration, Firewall log monitoring, and response to security and device health events. Network security and health events are correlated across network environments and analyzed by our certified security consultant, using global threat intelligence and proven expertise to assess risks. Where a threat is detected, our experts respond immediately to counter the threat and protect your organization. Rely on our Firewall Management service to reduce the cost of managing and monitoring firewalls in-house, supplementing your security efforts with Fortray proven expertise. Why Fortray for Managed Firewall Solution?